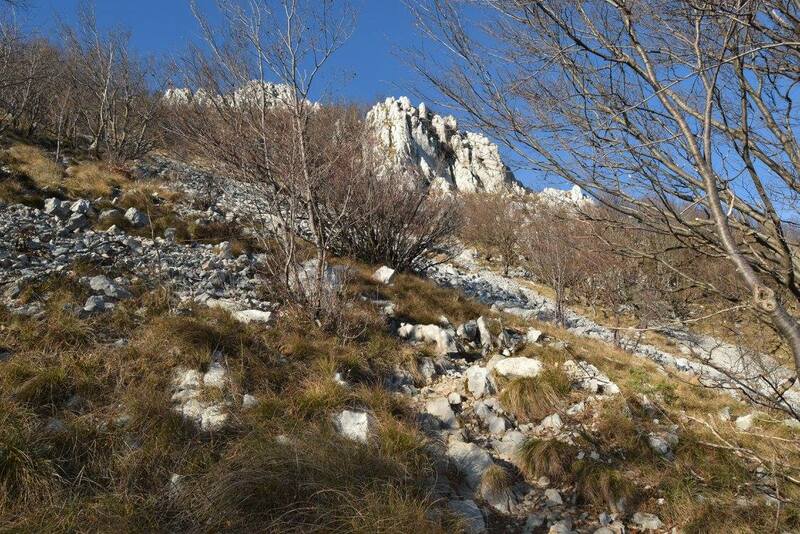 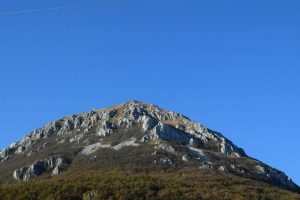 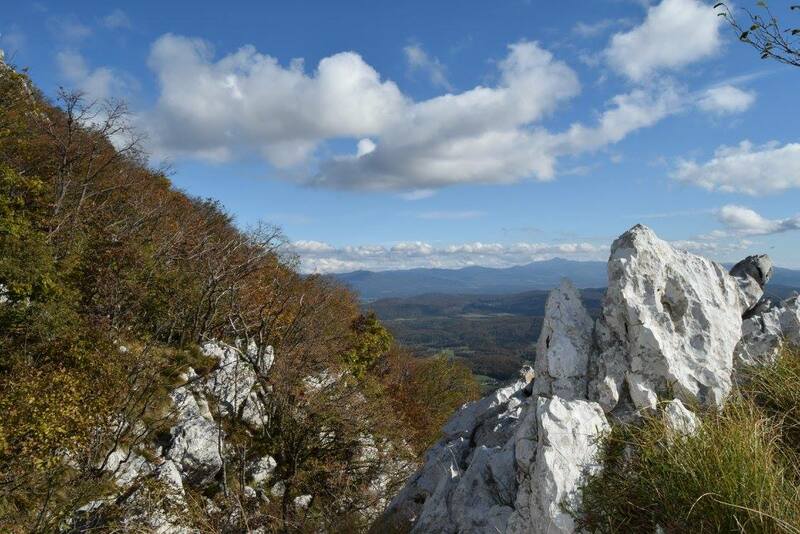 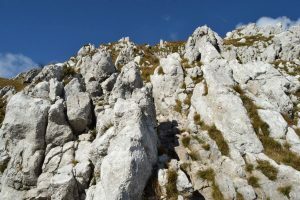 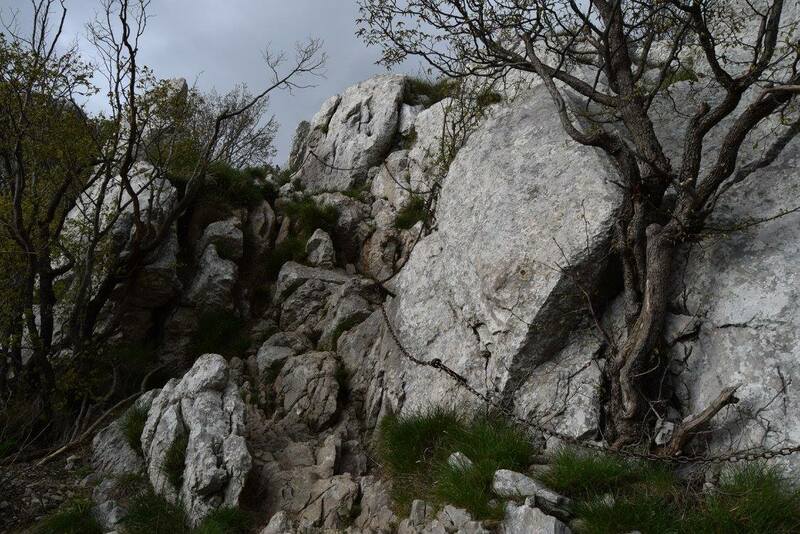 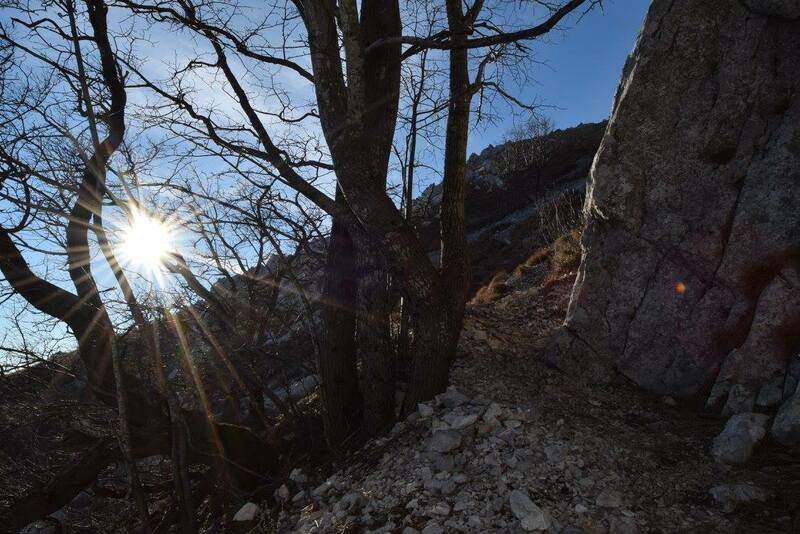 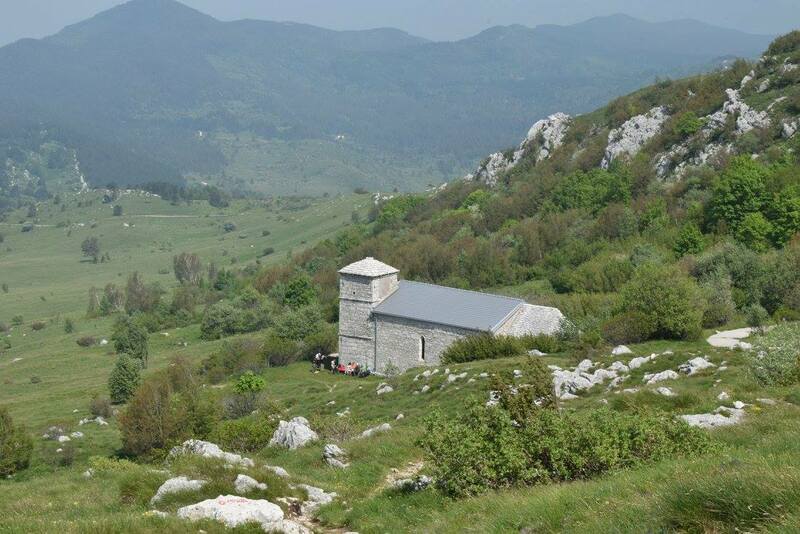 Nanos is a high karst plateau, which rises steeply above the Postojna basin and the Vipava Valley. 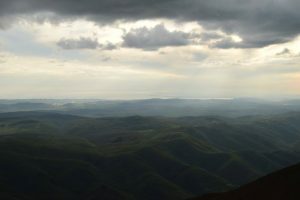 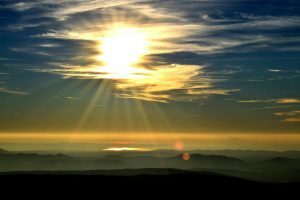 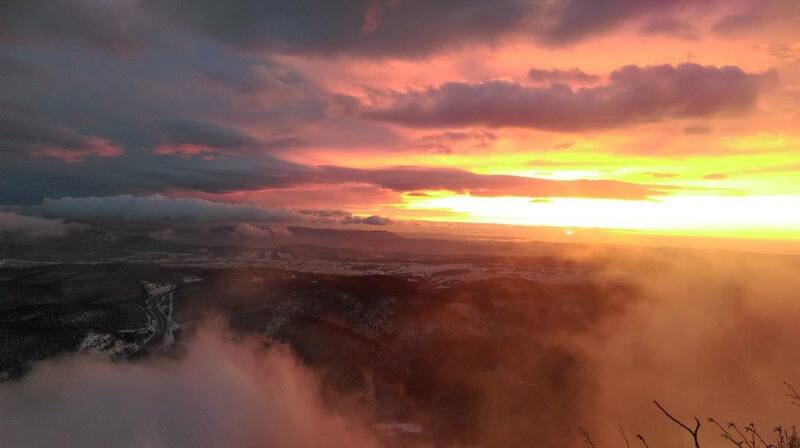 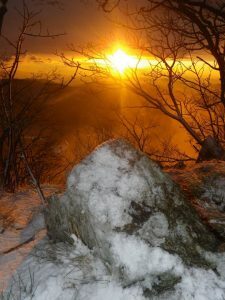 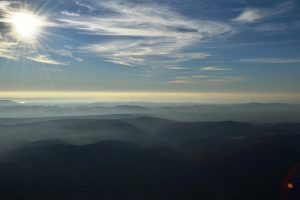 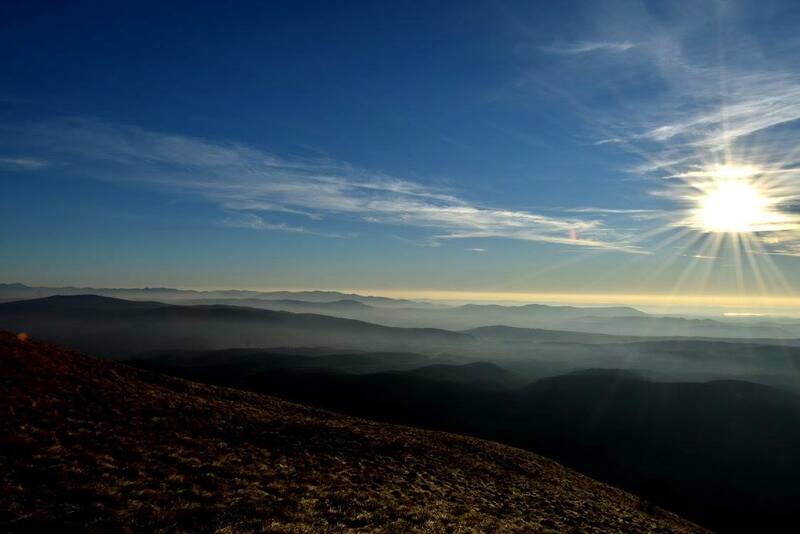 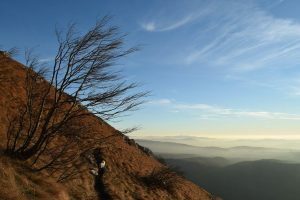 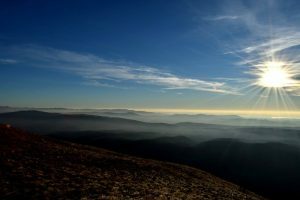 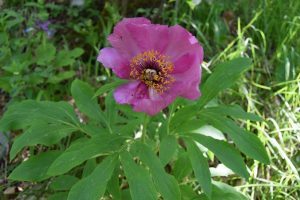 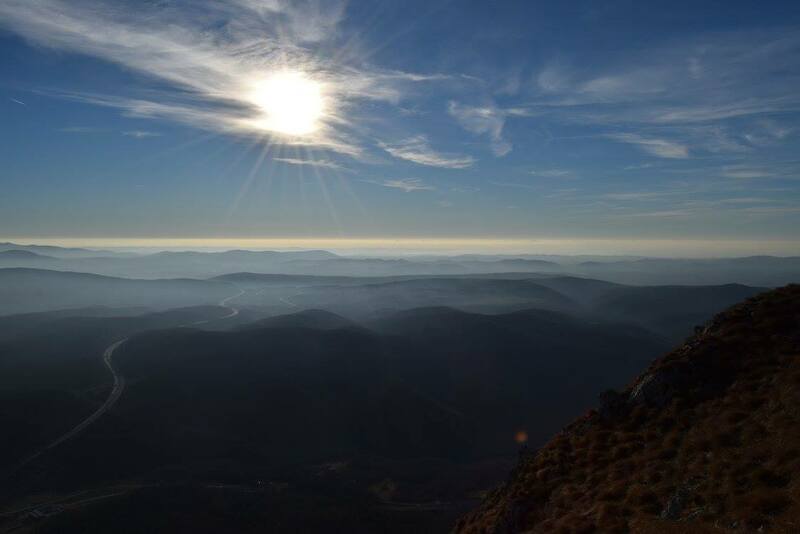 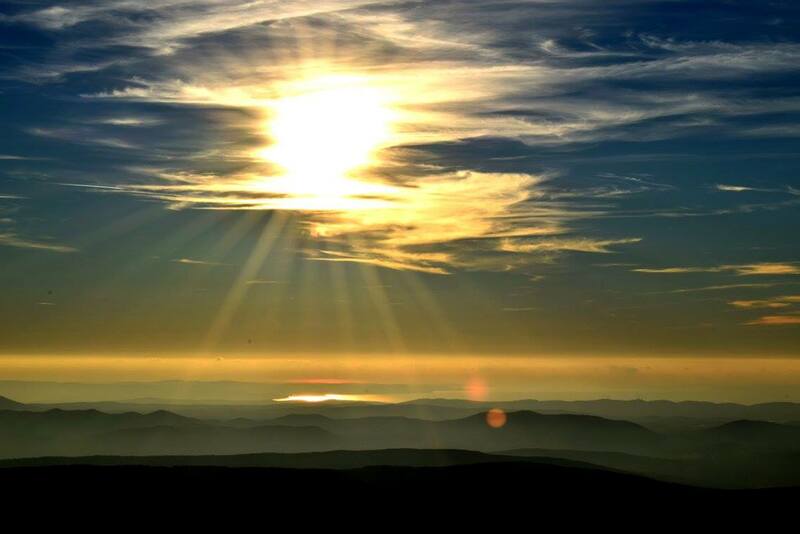 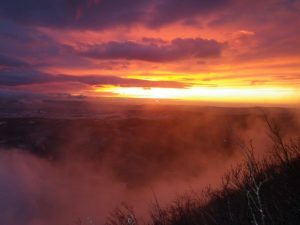 It comprises several distinct peaks of which the most popular is the lookout point by the transmitter mast and the Vojko mountain cabin (Vojkova koča). We will hike up on a little steeper and more demanding trail and go back down an easier one, which goes past a cute church of St. Hieronymus. 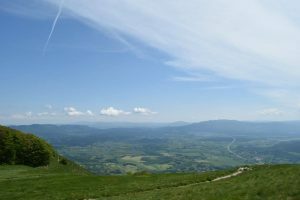 In fine weather, there is a magnificent view of the surrounding landscape. 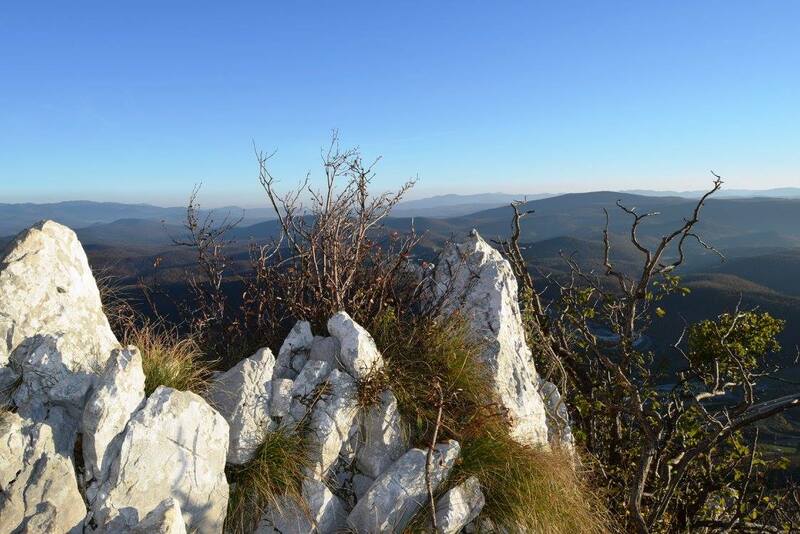 You will be picked up at your place of accommodation or any other pre-agreed place. 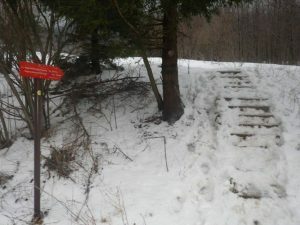 Setting out from the parking lot, we cross the bridge over the motorway running under and soon get to the first hiking trail signs. 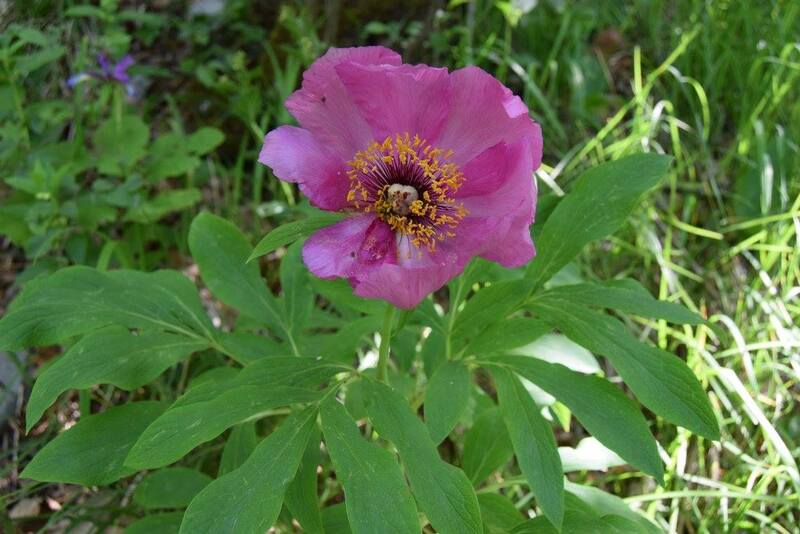 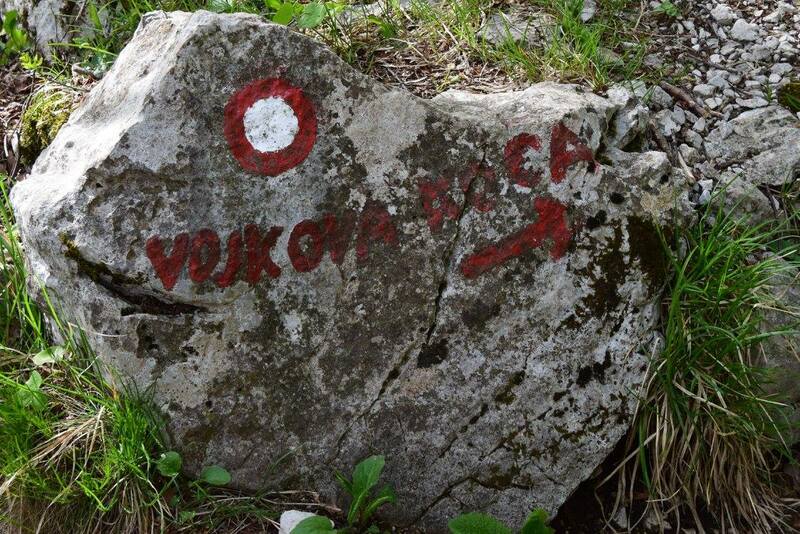 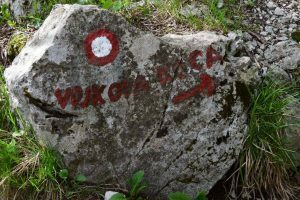 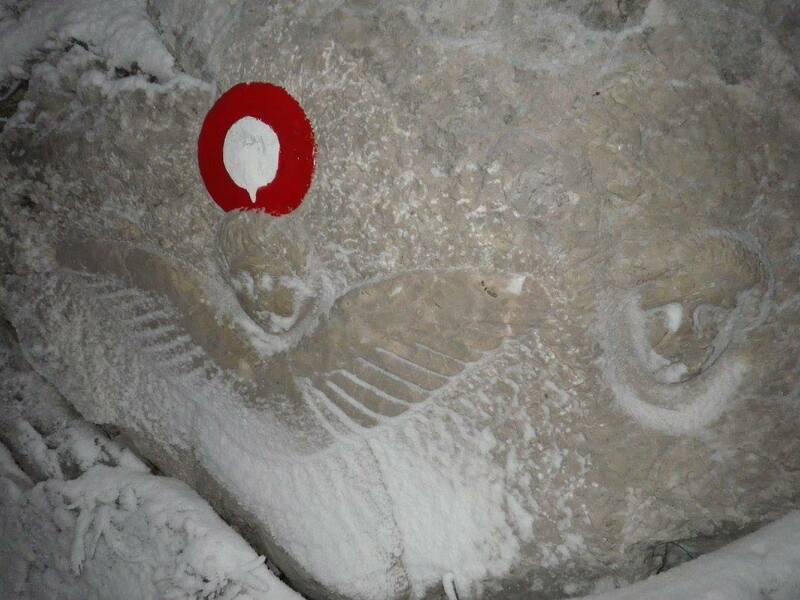 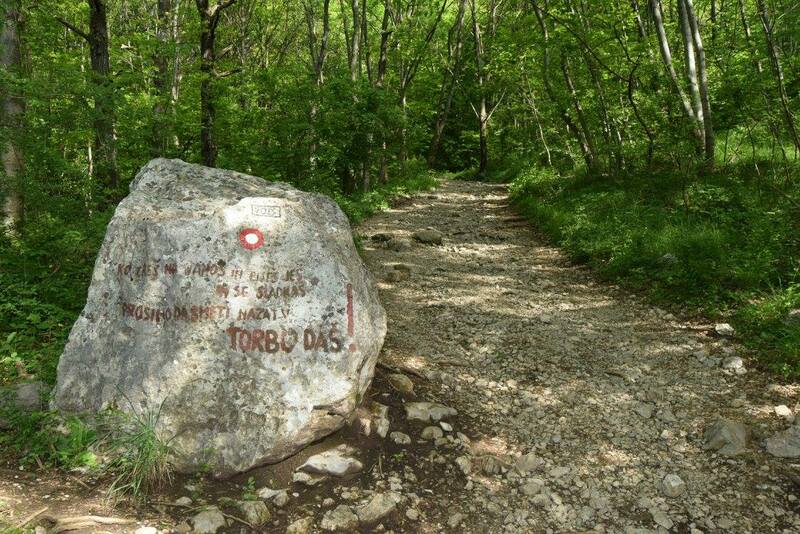 Turning left, we simply follow blazes or trail signs leading to the Vojko mountain cabin (Vojkova koča). 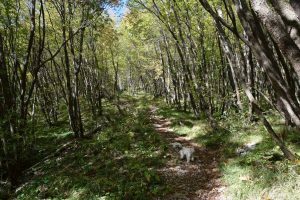 Soon we get to a meadow, walk across it and come to a point where the trail splits into two trails. 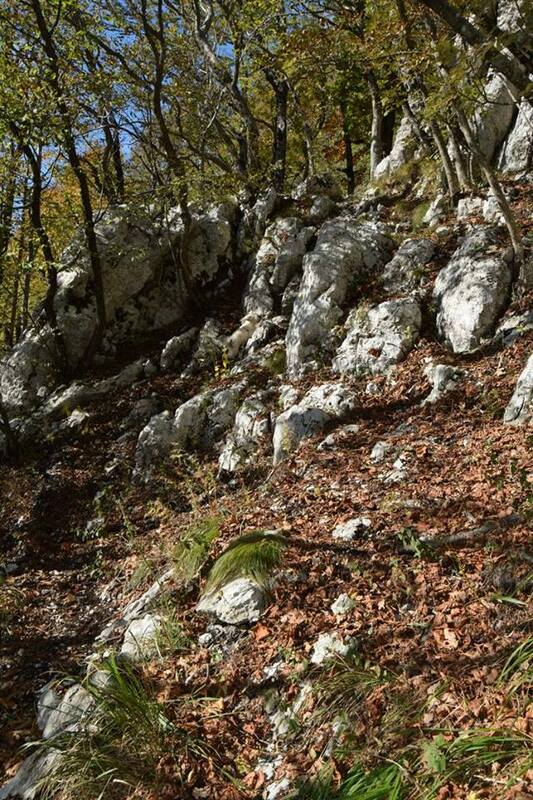 One is steep and the other is a more gently sloping path. 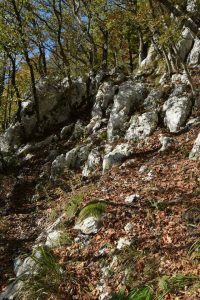 We continue up the steep one (to the right), which leads through the shady forest and gradually steepens at first but gets really steep at a higher point where passages secured with steel cables begin. Special caution is required here (especially in wet weather). It tends to be windy, so windproof clothes are necessary to protect you from the cold. 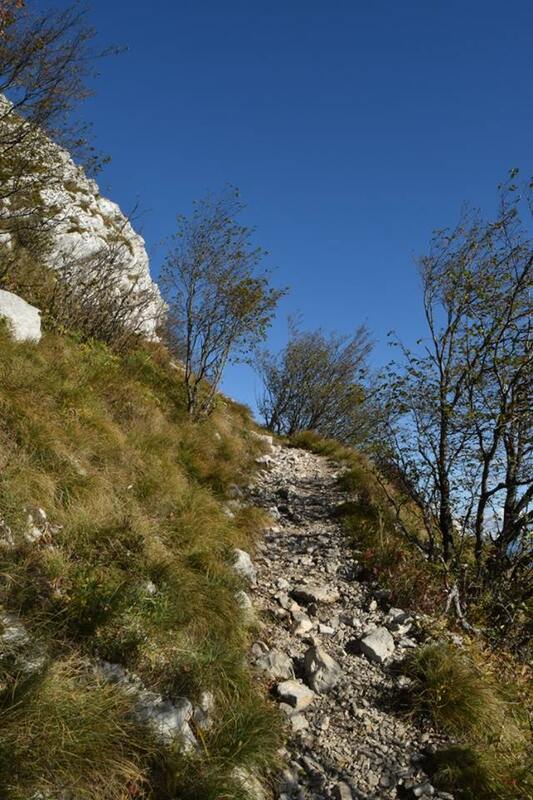 The view starts opening up ahead as we continue up the bare upper slope of the mountain. 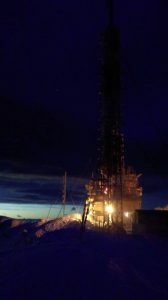 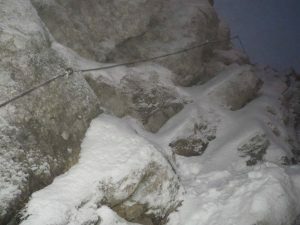 Finally, we reach the mast. 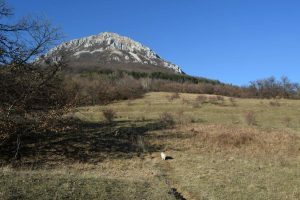 The Vojko mountain cabin (Vojkova koča) sits right behind it hidden by the trees. 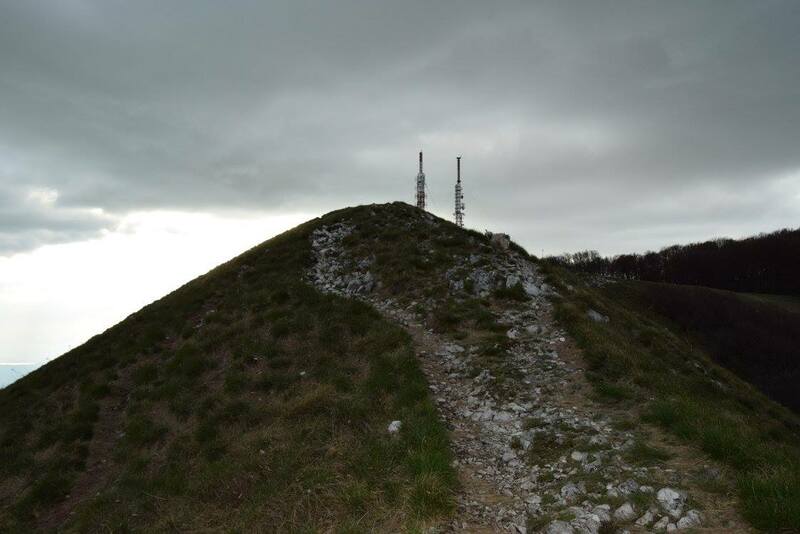 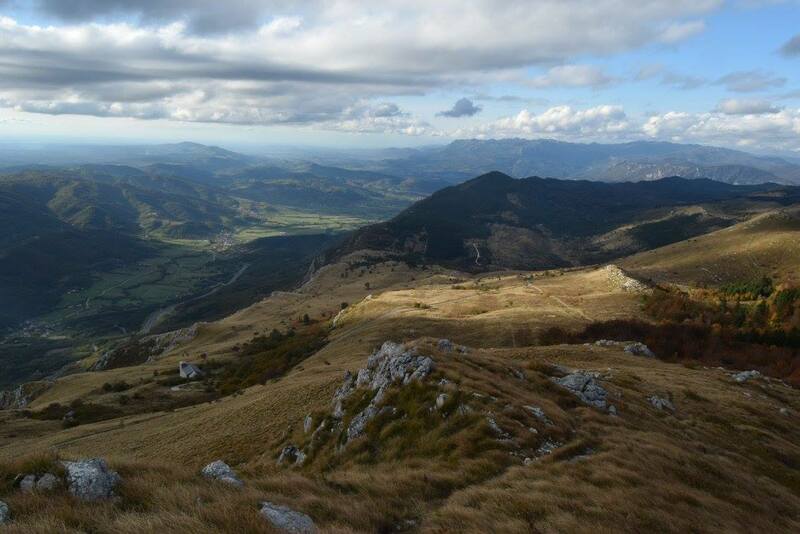 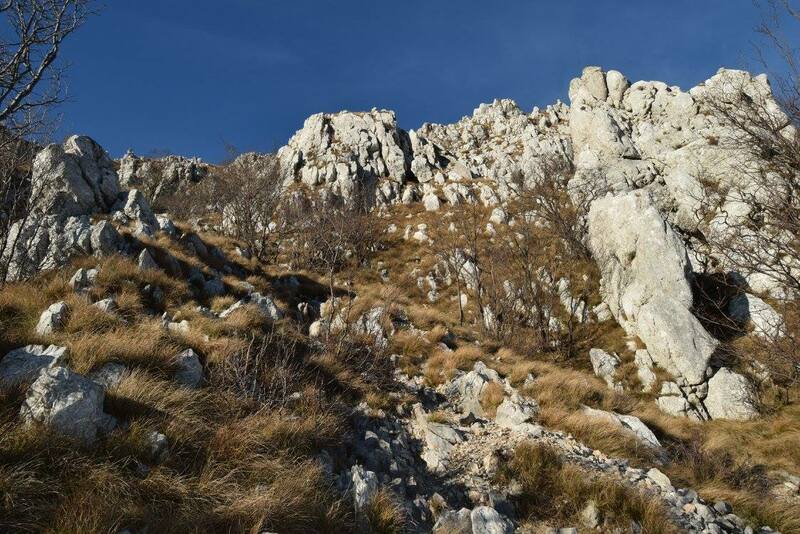 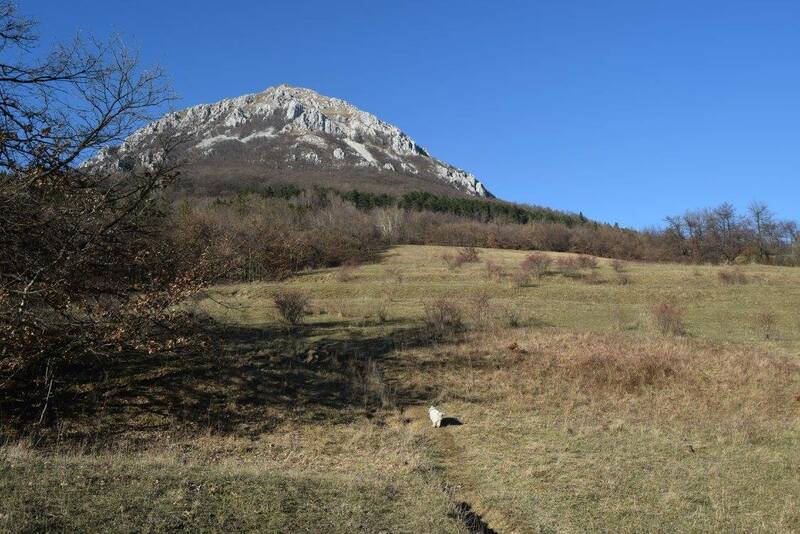 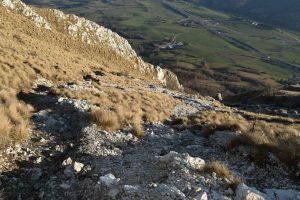 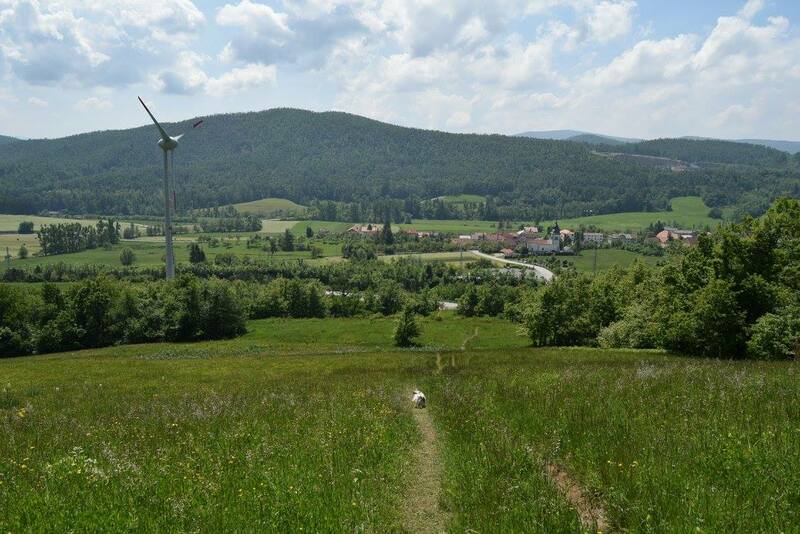 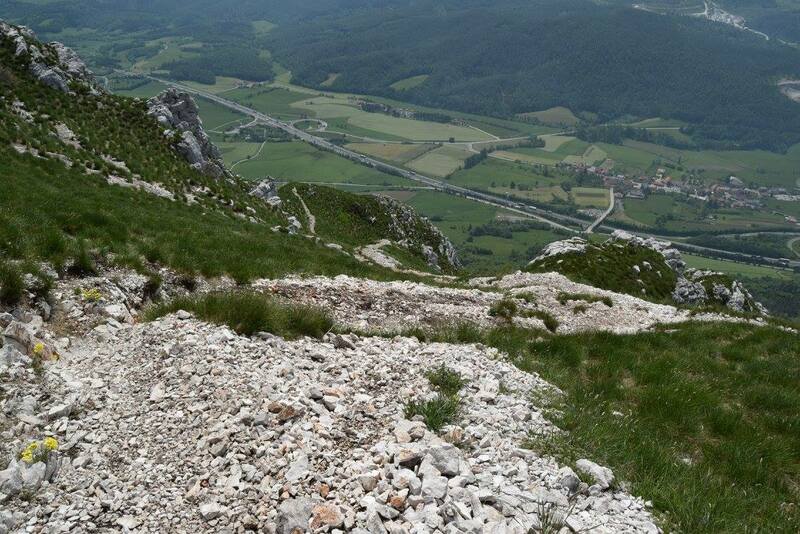 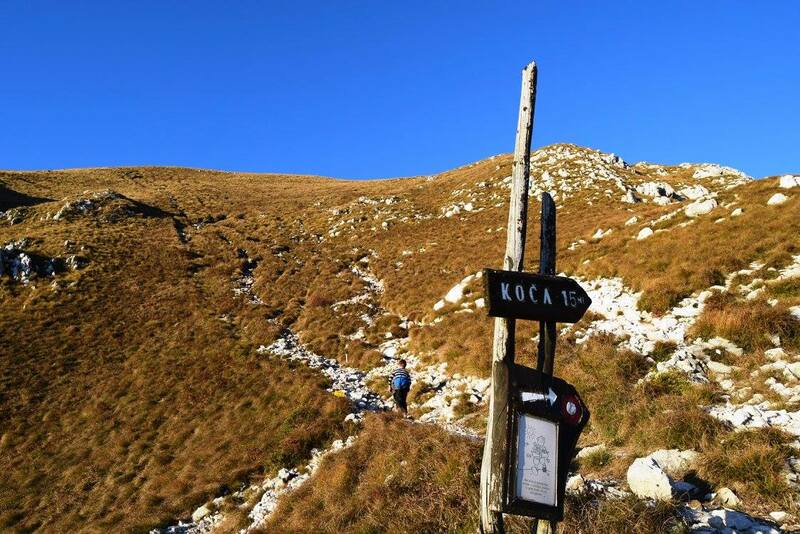 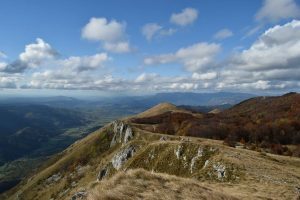 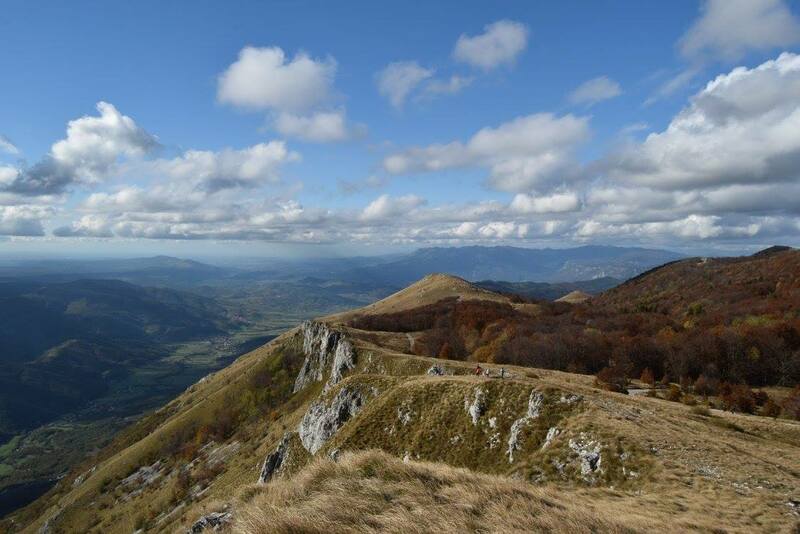 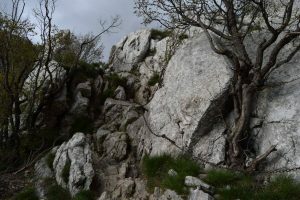 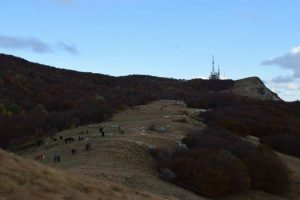 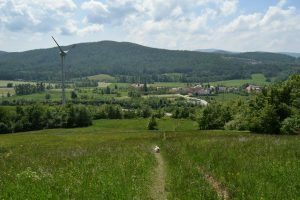 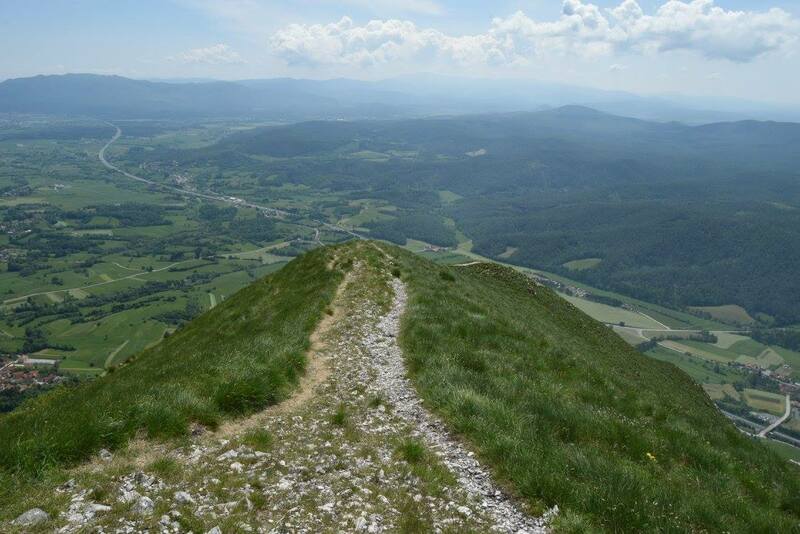 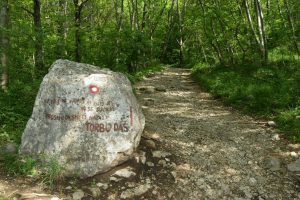 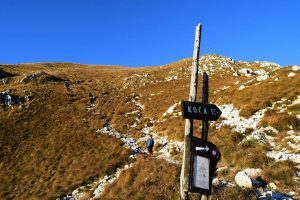 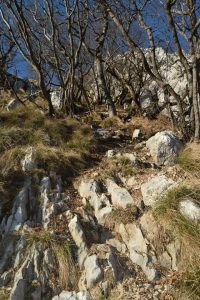 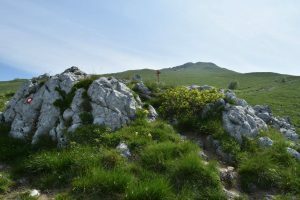 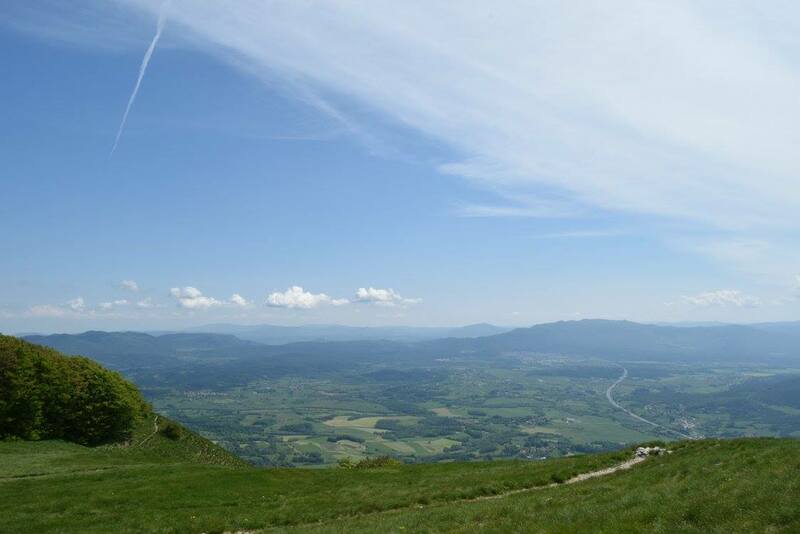 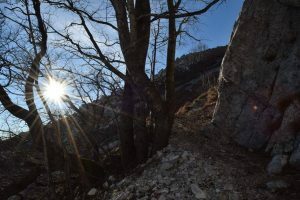 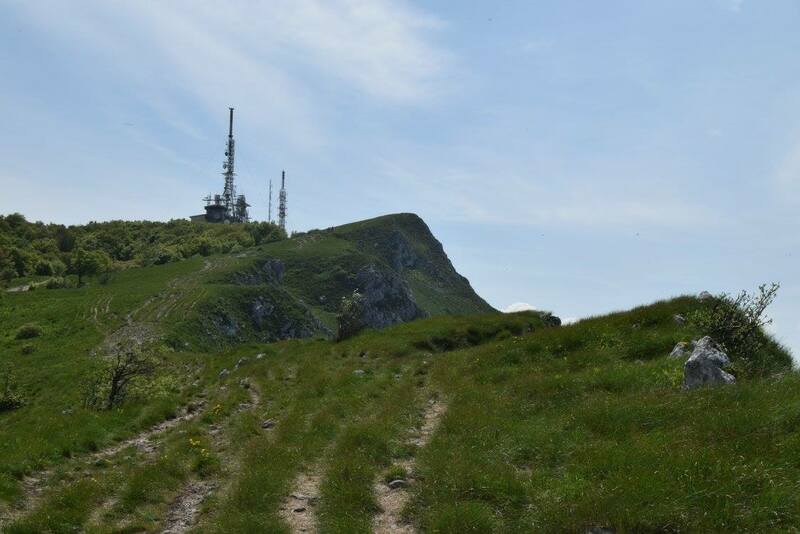 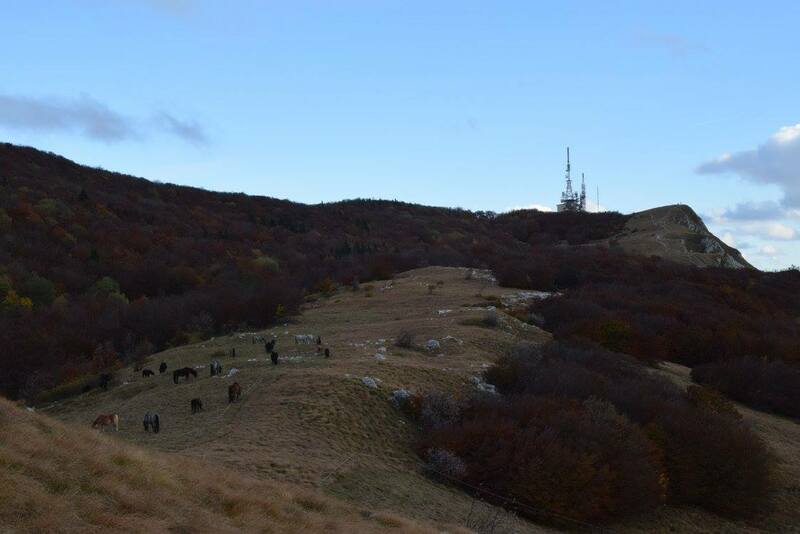 We start our descent at the transmitter mast and walk down the gently sloping path going over the grassy ridge in the direction of the Vipava Valley (to the north-east). 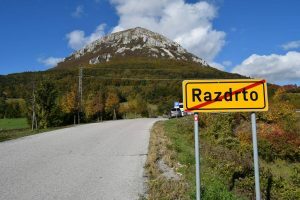 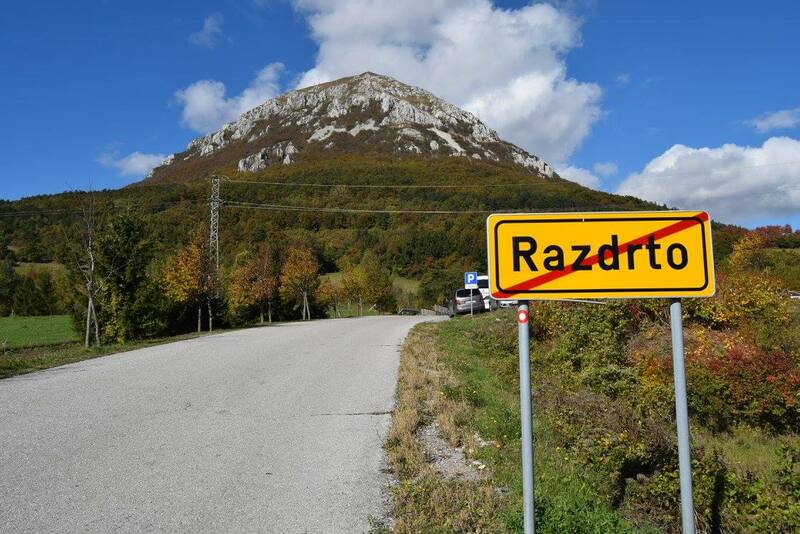 Just before the church of St. Hieronymus, there is a signpost which points towards Razdrto (the village we started from). 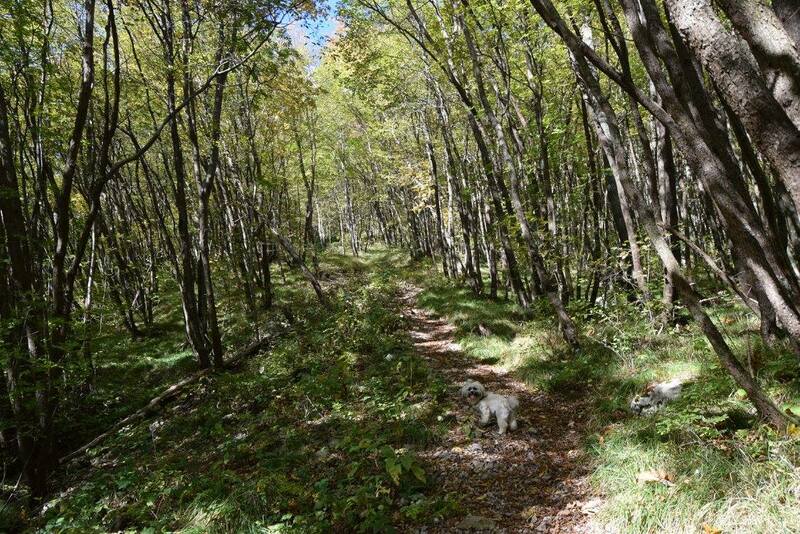 We soon reach the forest and hike back to the starting point along the technically non-challenging trail. 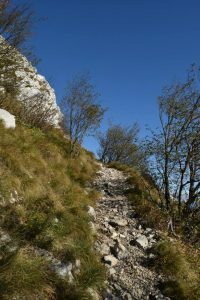 Near the bottom there is a non signposted fork by a small meadow (at an altitude of about 750 m) where we have to be careful to keep left! 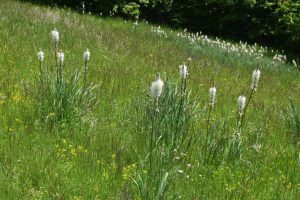 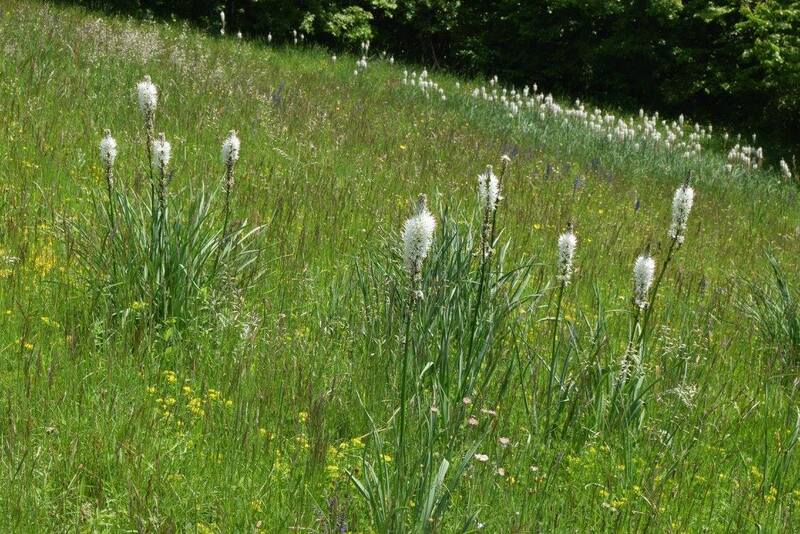 Nearing the bottom of the slope, we pass through a small meadow (at an altitude of about 750 m) and eventually get to a point where the trail splits into two. 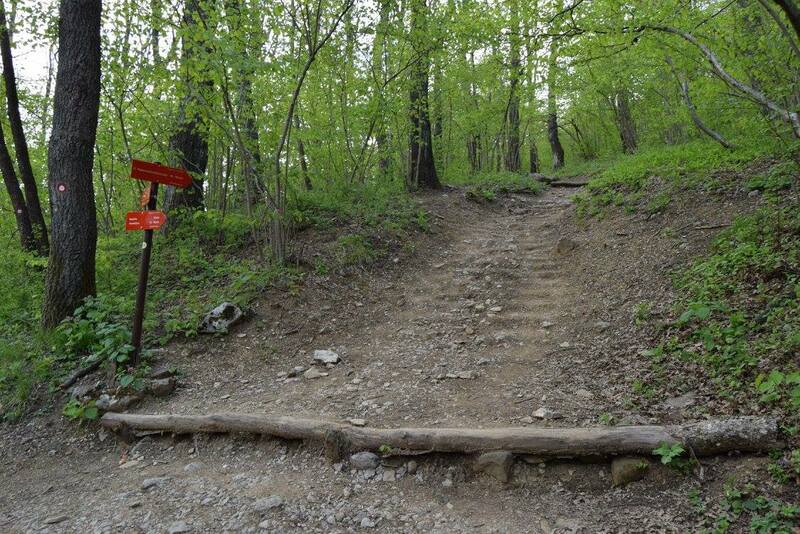 There is no signpost, so we have to be careful to keep left! 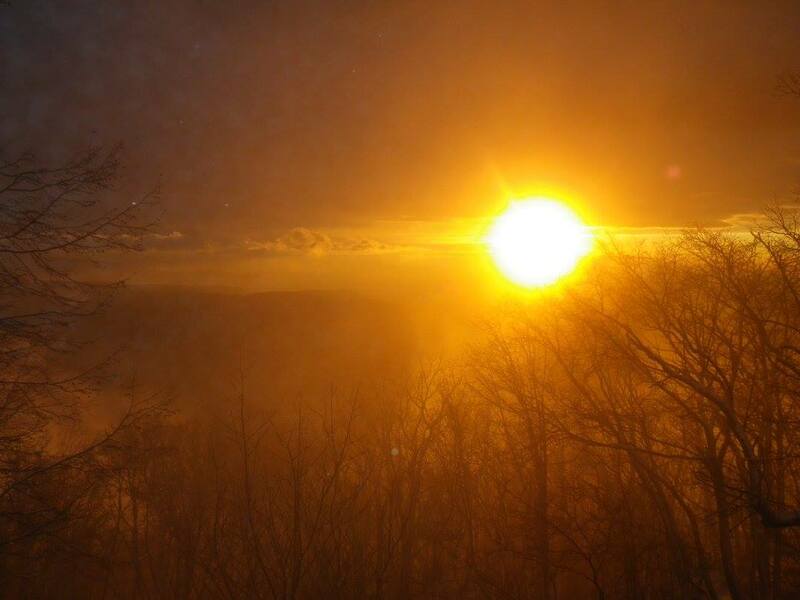 3 – A medium hard hike up the steep slope of the Nanos hill. 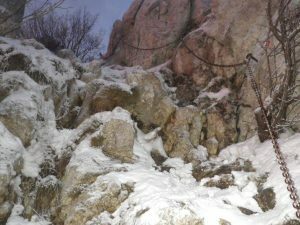 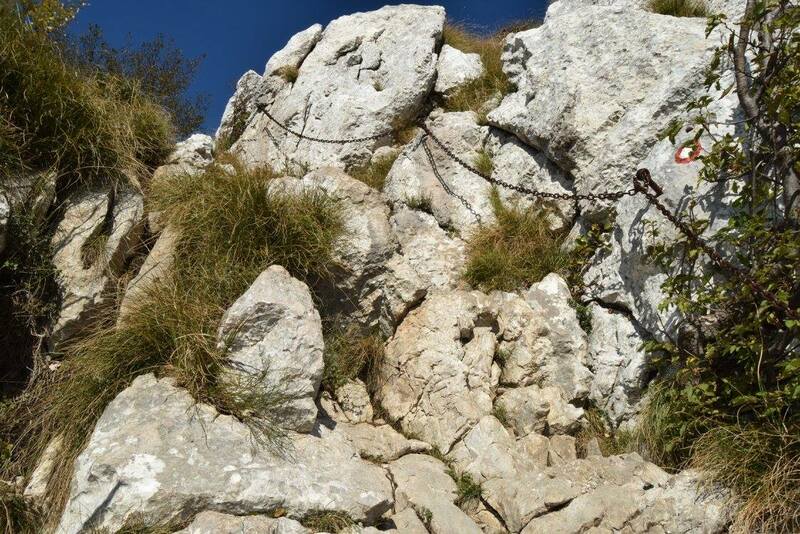 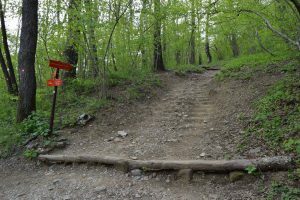 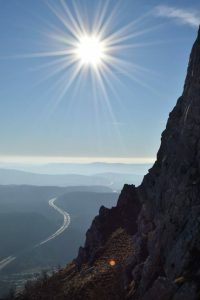 There are not any exposed sections along the trail (with the exception of one short passage), however there are a few secured ones with steel cables where you need to use your hands. 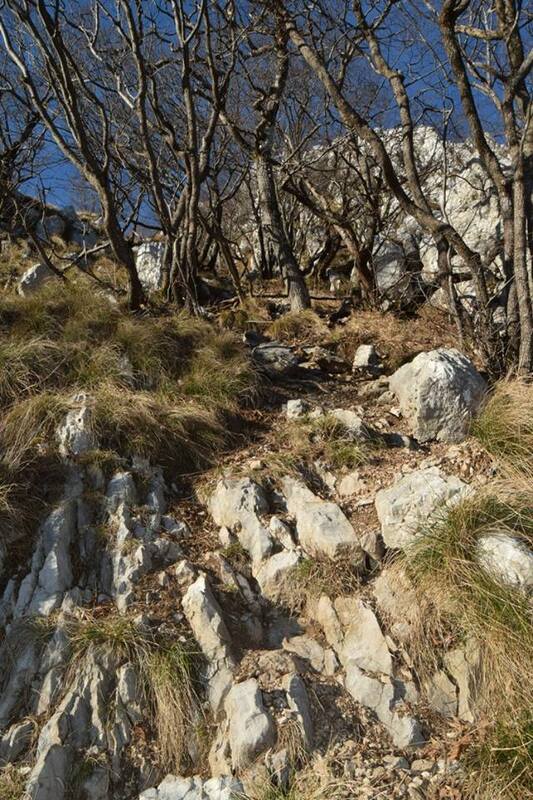 People with vertigo will not be too happy about a few points along the trail. 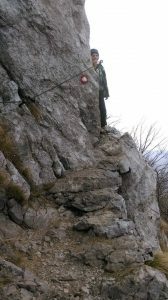 There are no technical challenges on the way back down the slope.